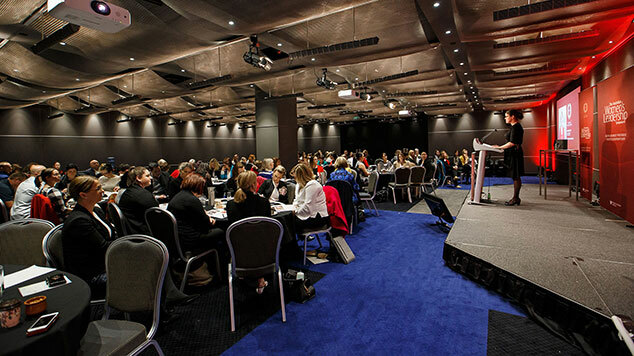 Every year Women & Leadership Australia hosts a number of the country’s most highly regarded women’s leadership events. 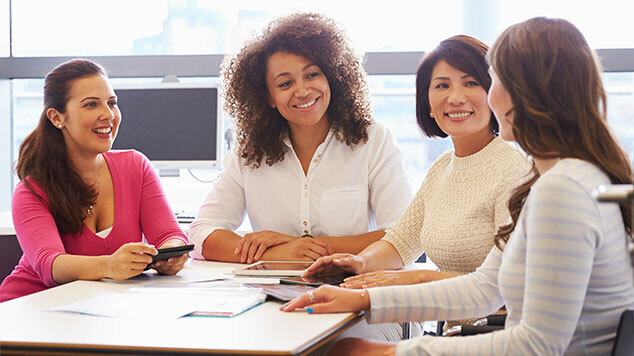 From national gatherings for all women leaders to targeted events for specific sectors and seniority levels, WLA events are carefully designed to empower women at every stage of their leadership journey. 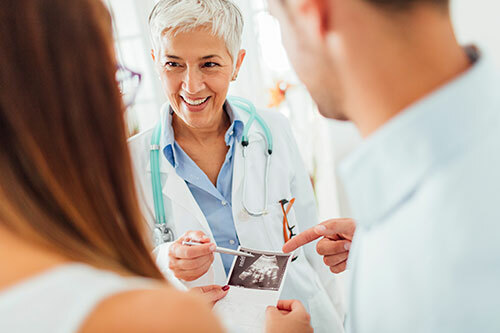 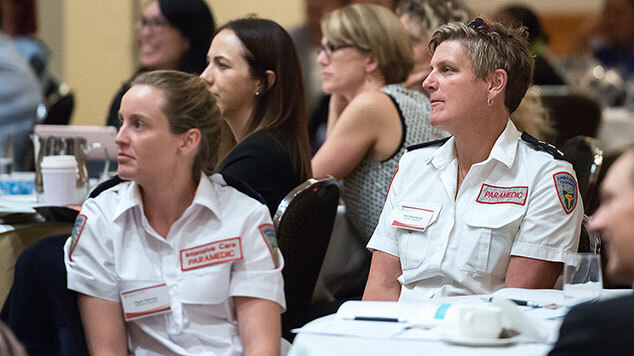 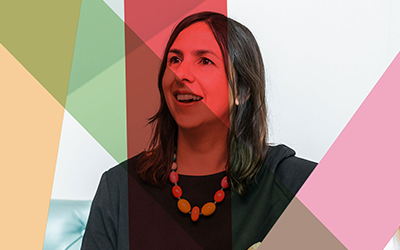 Hosted in locations throughout Australia, these annual gatherings attract attendees from every state and territory and showcase the country’s top female talent and celebrated thought leaders. 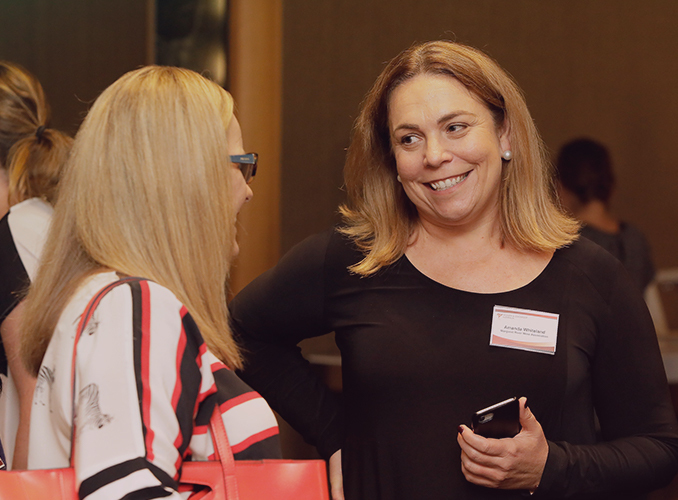 Offering a powerful opportunity to make new connections and reconnect with old friends, WLA events act as an important and accessible channel to give voice to the aspirations of all Australian women.